Performance Enhancement Blended Winglet Technology has succeeded in the marketplace because it produces measurable benefits on a scale unheard of in the history of aircraft capability improvements to in-service aircraft. The world aviation community has recognized that Blended Winglet technology not only increases range, saves fuel and protects the environment, but it modernizes aircraft and makes them perform better. The future, as we like to say, is "on the wing". 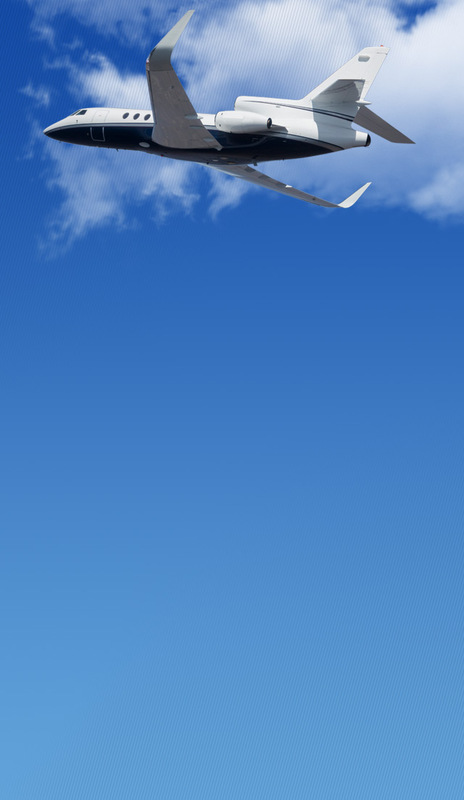 Aviation Partners' Blended Winglets reduce wingtip vortex, resulting in less drag, lower fuel burn and superior climb and cruise characteristics. In addition, Blended Winglets upgrade the look of a straight-wing aircraft. First introduced for the Gulfstream II in 1992, this patented technology was ultimately installed on over 70 percent of the GII fleet, and is now flying on over 8,000 business and commercial aircraft. Winglets reduce wingtip vortices, the twin tornados formed by the difference between the pressure on the upper and lower surfaces of an aircraft's wing. High pressure on the lower surface creates a natural airflow that makes its way to the wingtip and curls around it. Aviation Partners' Blended Winglets feature a high aspect ratio for lower cruise drag while maintaining buffet margins and favorable low-speed characteristics. 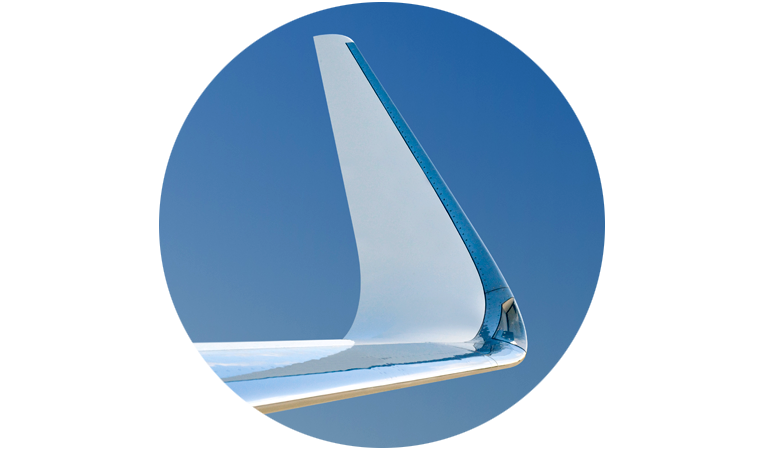 The Blended Winglet incorporates a large radius and a smooth chord variation in the wing-to-winglet transition area. This allows optimum aerodynamic loading and avoids vortex concentrations that produce drag. Highly Blended Winglets have demonstrated more than 60 percent greater effectiveness over the similar sized conventional winglets with an angular transition. By reducing drag, Blended Winglets increase fuel efficiency and boost range. Blended Winglets enhance longitudinal and directional stability, thereby providing better handling in turbulent atmospheric conditions. You get the picture. Along with all the performance benefits, Aviation Partners Blended Winglets give you the sleek, athletic look of an exciting new aircraft, which increases the enjoyment of every mile you fly. This highly visible technology is also much more attractive at resale. Looking to sell your aircraft? 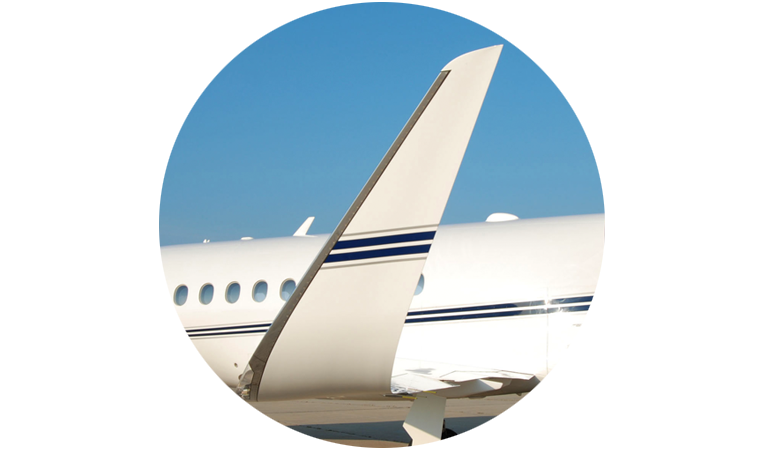 Brokers, appraisers and lenders agree – you'll get more for the plane with Aviation Partners Blended Winglets. And most aircraft sell faster. A desirable feature for buyers of previously-owned Falcon and Hawker aircraft, Blended Winglets offer a 75 percent residual value, according to current blue books.